After six years of helping gamers easily capture footage, Elgato has announced today that its original HD Capture Card model is no longer in production. 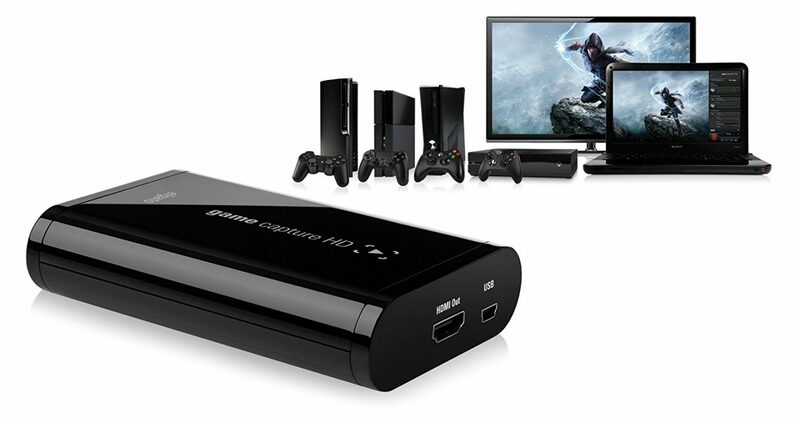 It seems like only yesterday that Elgato entered the gaming industry with its first capture card. 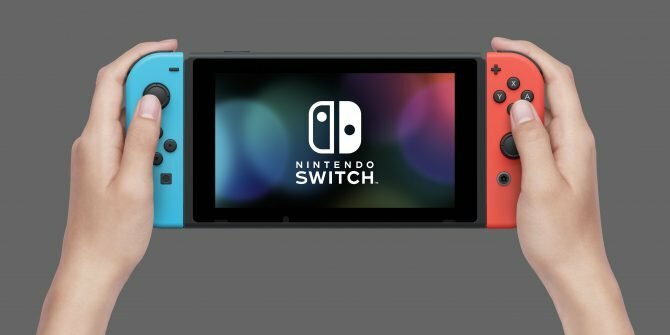 However, nearly six years after its initial debut, the manufacturer has announced that it is no longer producing the original Game Capture HD. The news comes by way of a tweet from the official Elgato Gaming Twitter account, where the manufacturer announced that its first software capturing device would no longer be manufactured. 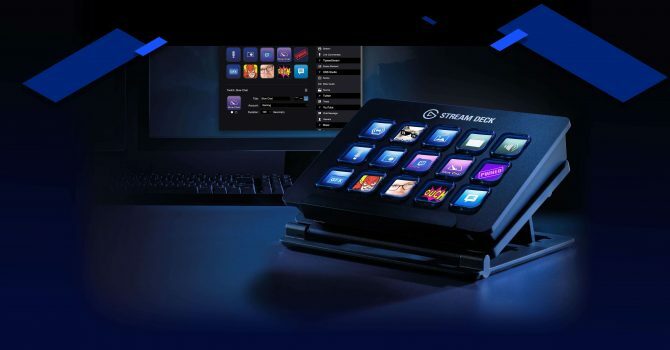 Do not worry though, Elgato has stated that it’s only ending production for the original capture card and that it’s still designing and developing more capture card products. Of course, this shouldn?t be an immense shock to anyone who is actively following news on the latest capture card products. Having empowered content creators for almost 6 years, it?s time to say goodbye to the GOAT, Elgato Game Capture HD, as it goes end of life. 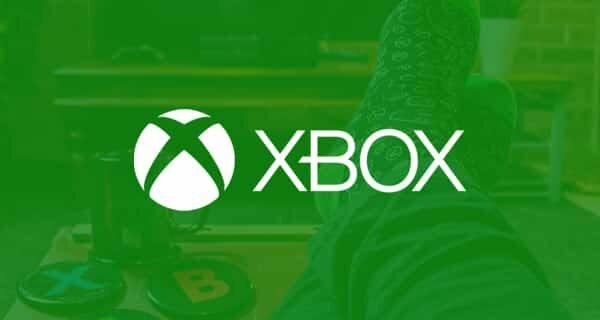 The Elgato Game Capture HD was released back in 2012 and was designed to record game footage from a slew of consoles released during that period, like the Xbox One as well as seventh generation consoles like the PlayStation 3. 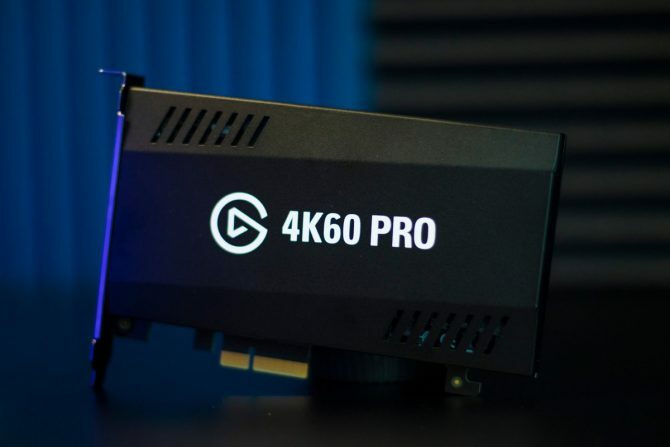 Since entering the gaming industry back in 2012, Elgato has become a powerhouse for capture card devices, which include the recently released 4K60 Pro.